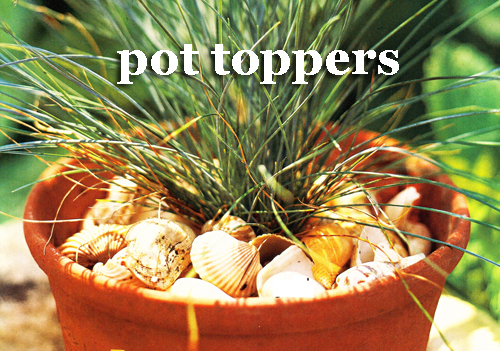 Have you ever heard of "pottery toppers"? Well, we may have just made it up but we think it's a easy and creative way to top your garden planters and containers. No only does it add a decorative touch but it also serves a great purpose. Let's start from the beginning. When you plant directly in a garden container you finish with a good amount of top soil exposed. This is not a bad thing. We want you to give your potted plants as much soil as possible so that they can grow and not be crowed. However, in harsh weather conditions that exposed soil can cause some major damaged to plants and plant root systems. Sometimes making them even fatal. We suggest using something a bit more decorative. 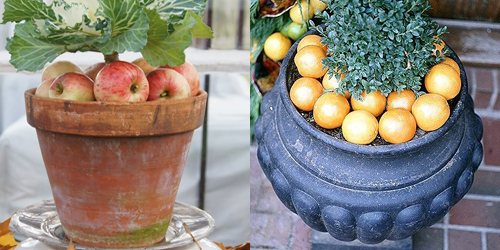 Maybe add color with pool balls, Christmas ornaments, filbert nuts, acorns, pine cones, or like the photos show, colorful and fragrant fruit. Get creative! 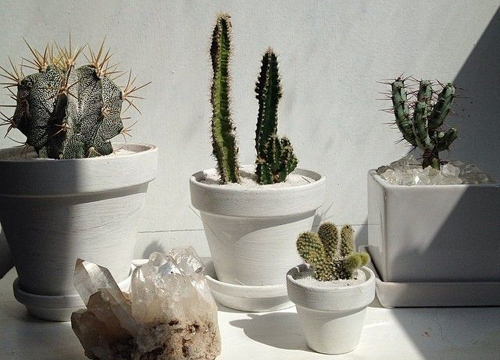 Your pots will look fantastic and your plants will be happy for the added protection. 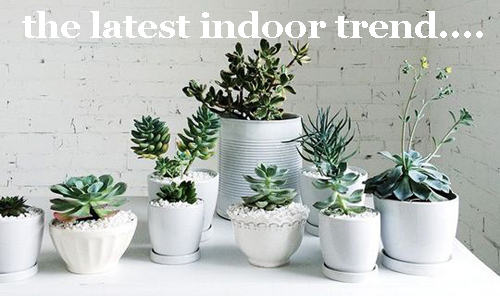 Read more..... Use evergreens to combat winter starkness! 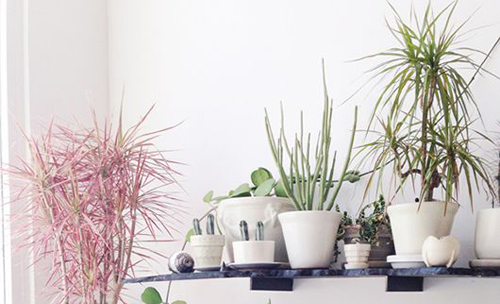 Read more..... Houseplants tips & tricks.